The billionaire Baron Capital founder says he’s yet to meet the electric automaker’s new chair, Robyn Denholm, but he said he likes women executives. “I don’t know her,” says Baron, adding he’s due next week to meet Denholm, who was elevated from independent director. 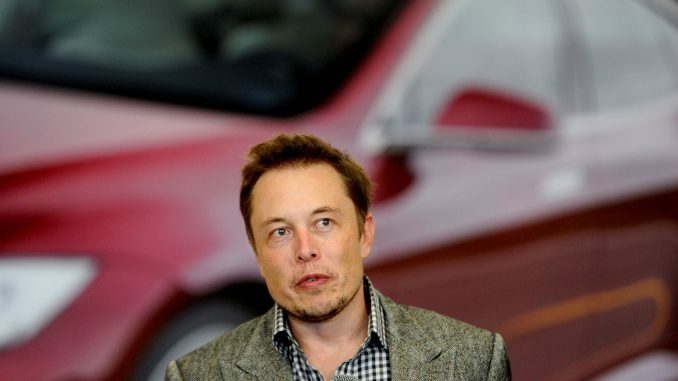 Denholm replaces co-founder and CEO Elon Musk as chair in a move mandated as part of the SEC settlement following his August take-private tweets. The billionaire Baron Capital founder said his average cost in acquiring his Tesla stake between 2014-2016 stands at $219 per share. Baron funds currently owns 1.7 million shares, worth nearly $600 million at Wednesday’s close of $351 per share.